The serene beauty of our classic dish garden will let them know they’re in your thoughts during a difficult time. 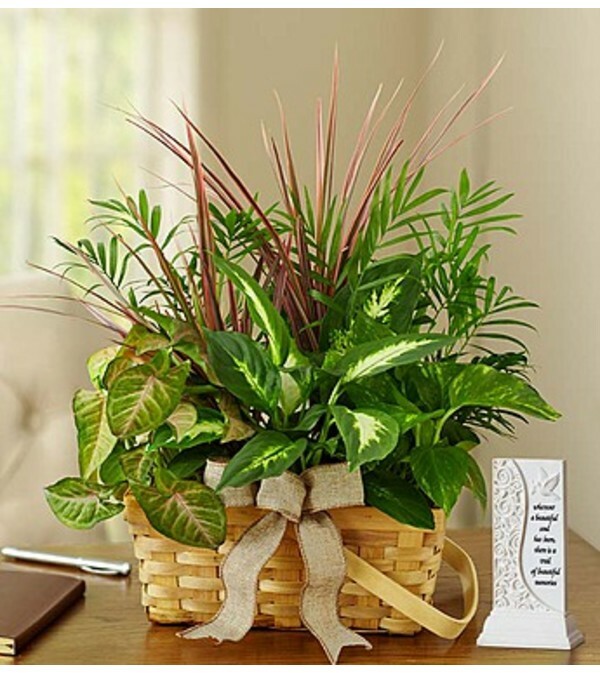 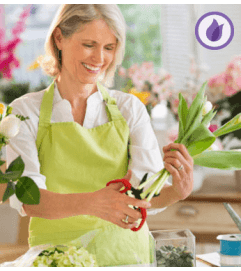 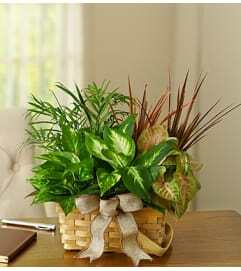 Featuring an assortment of the freshest green plants in a wicker basket, this heartfelt expression of your sympathy provides long-lasting comfort and support as they grieve the loss of a loved one. 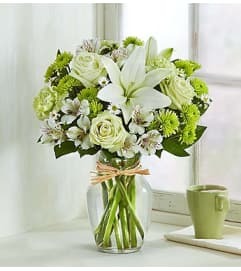 Accompanying the arrangement is a sentimental memorial keepsake plaque that reads, “wherever a beautiful soul has been, there is a trail of memories”.